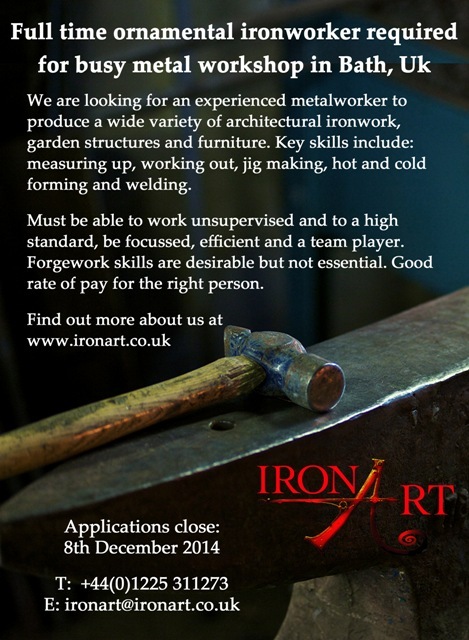 Come and work for Ironart! 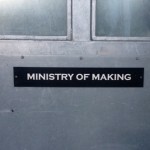 We are urgently seeking an experienced full time ornamental ironworker to join the core team here at Ironart. Please see job advert attached here.